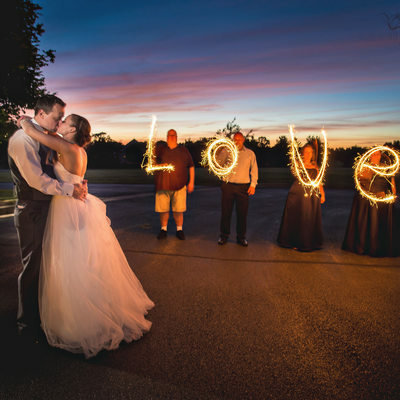 Roland and Jane are the principle photographers, and a husband and wife team based out of Gurnee, Illinois USA. We are full of life, have a genuine appreciation for stories and people. We work well together and know how each other is feeling at any given moment and can help steer the other person a better direction if need be. 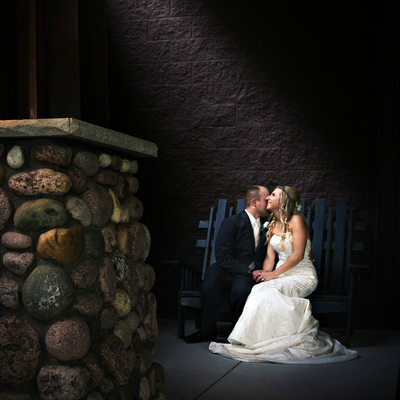 Our inspiration for picking up the camera has and always will be our couples. 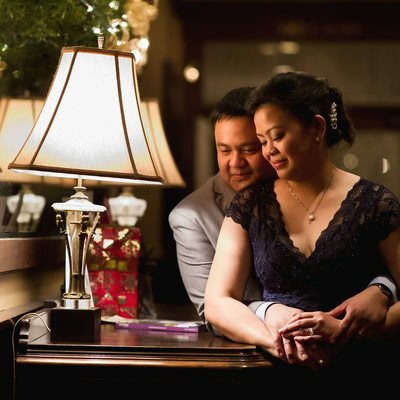 It is such a rewarding experience when we are able to document our couple's true, genuine, and emotional moments. 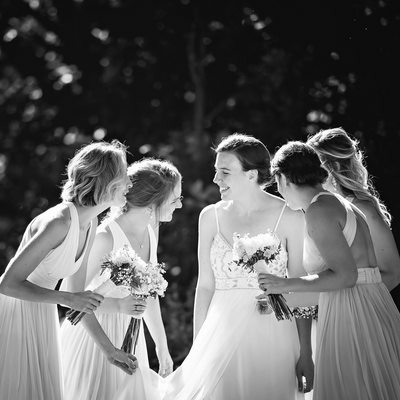 We have been fortunate enough to not only have these couples accept us to document the most important day of their lives, but also to accept us to be their friends and family. 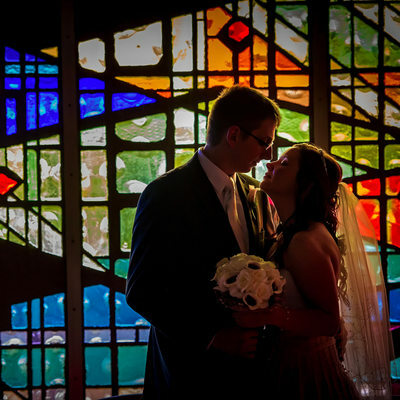 Your stories are our life and capturing your perfect wedding day is such a rewarding endeavor for us. Serving Chicago, Orland Park, Romeoville, Plainville, Oak Lawn, Naperville, Aurora, Elgin, Warrenville, Lisle, Downers Grove, Westmont, Hinsdale, La Grange, Cicero, Berwyn, Westchester, Oak Brook, Winfield, Wheaton, Glen Ellyn, Lombard, Elmhurst, Oak Park, Carol Stream, Franklin Park, Addison, Bensenville, Wood Dale, Bloomingdale, Bartlett, Roselle, Itasca, Norridge, Streamwood, Schaumburg, Elk Grove Village, Park Ridge, Niles, Lincolnwood, Skokie, Evanston, Wilmette, Glenview, Des Plaines, Hoffman Estates, Mt Prospect, Winnetka, Northfield, Glencoe, Northbrook, Prospect Heights, Arlington Heights, Palatine, South Barrington, Sutton, Carpentersville, Barrington Hills, Barrington, Inverness, Wheeling, Highland Park, Deerfield, Buffalo Grove, Lincolnshire, Lake Zurich, Hawthorn Woods, Vernon Hills, Lake Forest, Mundelein, Wauconda, Sylvan Lake, Cary, Crystal Lake, Libertyville, McHenry, Lakemoor, Volo, Johnsburg, Fox Lake, Round Lake, Round Lake Beach, Grayslake, Gurnee, Waukegan, Rockford, Woodstock, Lake Villa, Lindenhurst, Wadsworth, Beach Park, Zion, Winthrop Harbor and the greater Chicagoland area. 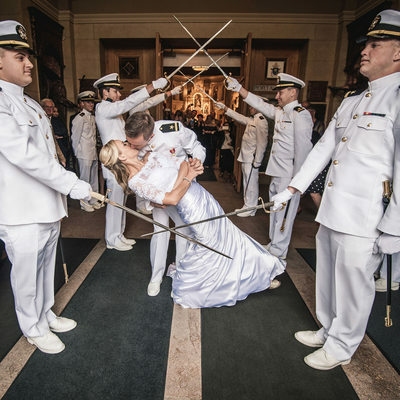 If you are looking for the most creative, most technically skilled wedding photographer in Chicagoland area then Roland Gozun Photography is for you. 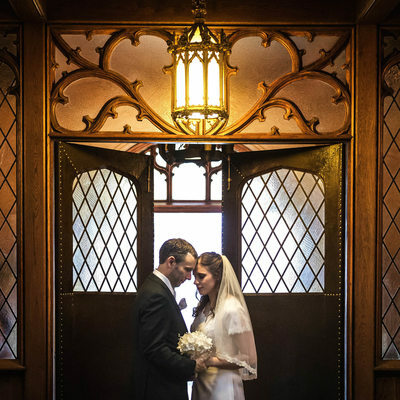 We strive to create beautiful images for the profound Chicagoland bride and groom, and understand the challenges to working in Chicago and surrounding suburbs. 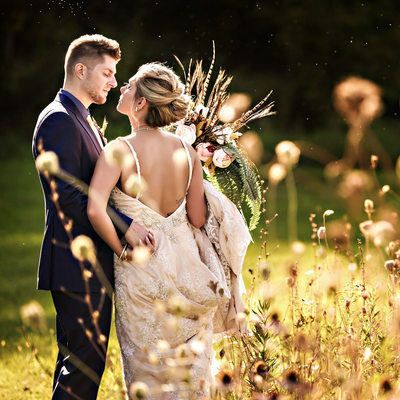 We are prepared to meet local clients in person, and we are also well-equipped to virtually meet with Chicago wedding clients that live elsewhere. 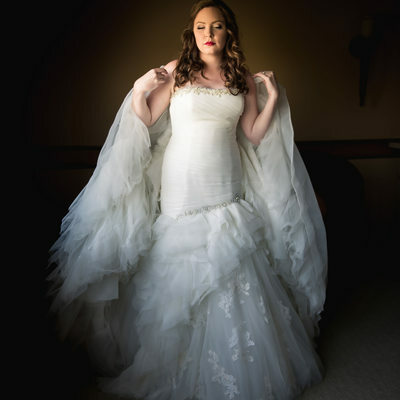 Whether we talk via Skype, Facetime, email, or a phone call, we are here to provide you with as much information as you need regarding your Chicago wedding photography. 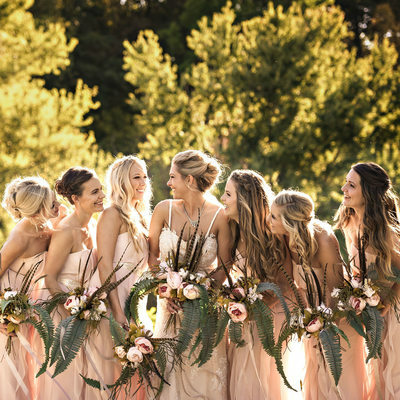 We can also help provide you with other wedding information in the Chicago city area. 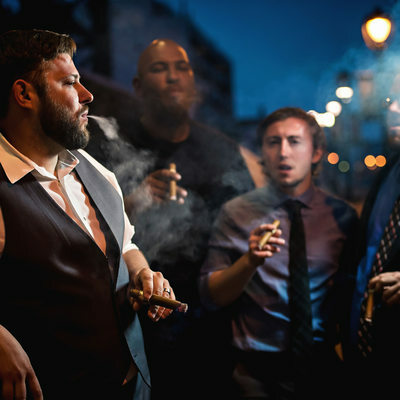 Whether you're looking for a great wedding band, dj, a fantastic florist, the perfect venue, or an excellent hotel to get ready in, we can make suggestions based on your definitive requirements. 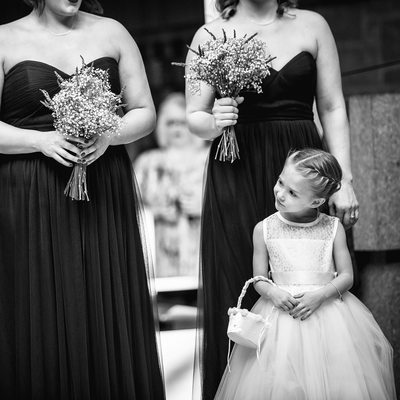 We can also help you draft a timeline for you wedding day, suggest how many hours of coverage you need, and prepare your family formal list so that your family portraits are grouped as you desire it to be! and the surrounding cities within Wisconsin. 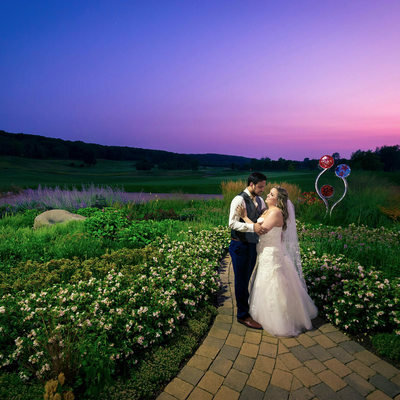 If you are looking for the most creative, and technically skilled wedding photographer in Wisconsin, then you have also come to the right place. We are very honored and privileged to all the brides and grooms who have hired our services to help them capture their perfect wedding day. 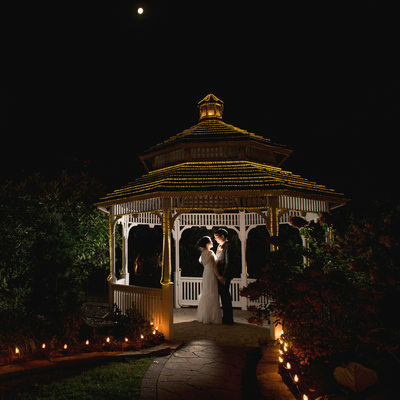 Many clients come to our site after reading our reviews on WeddingWire and/or The Knot. We are inspired to have made so many clients happy in Chicago and Wisconsin, and strive to continue doing just that for years to come! 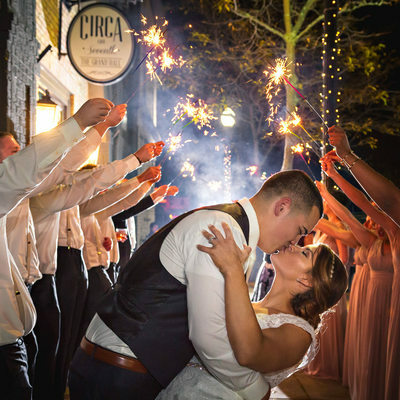 We offer a wide variety of programs and options to fit your unique wedding, and also offer custom packages if it better suits your needs. Collections begin with simple packages of time and digital images and increase to larger collections with albums, more time, and parent albums. A la carte pricing are available as well as rate information for our engagement sessions, portrait sessions, newborn sessions, family sessions, and anything else you might need! 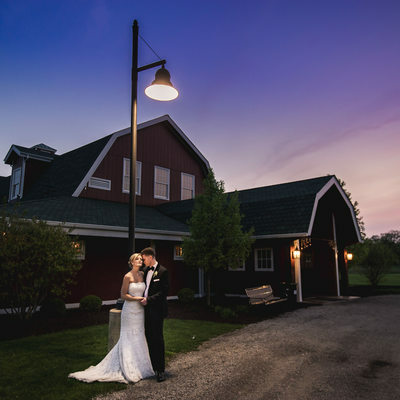 We build albums for most of our wedding clients and would love to build an album for you and your family! Just ask and let us know what we can do for you!